Found out about this place online and decided to check it out! 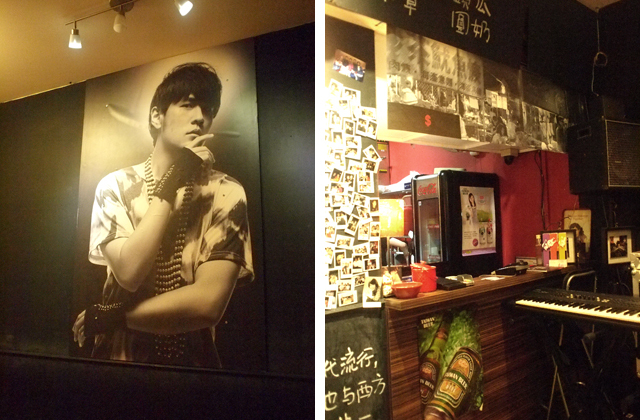 The place focuses on Taiwanese food and apparently, Jay Chou. If you are familiar with mandopop, "八度空間" is named after one of his album. 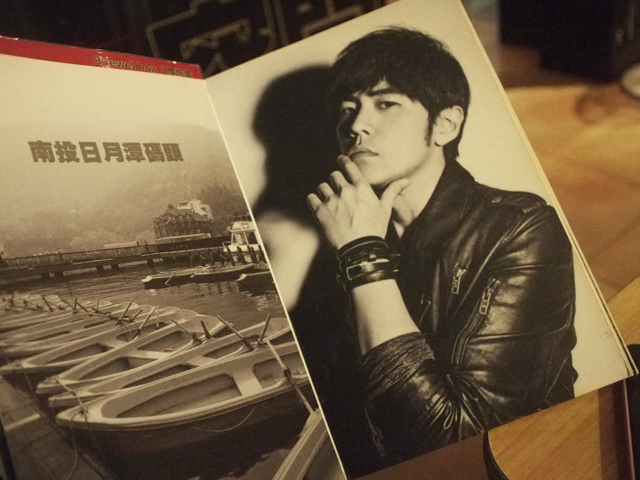 Lots of Jay Chou posters in the restaurant, as well as on the menu. His songs were played on loop throughout the meal, which was also pleasant since I like his songs! I used to like him a lot more but not so much recently, especially since he began to date Hannah. I felt that his personality seem to have changed a lot... Maybe it's just age. I don't know how to explain but I preferred his style and character last time. 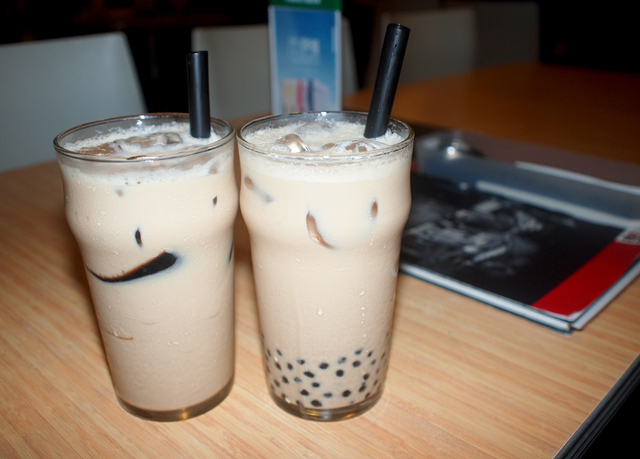 We ordered bubble milk tea! It was okay, nothing special about it. There was quite a variety of Taiwanese food in the menu that are commonly found in Taiwan but aren't usually found in other Taiwanese restaurants in Singapore. We decided to order mostly the standard Taiwanese fare. Ordered the Oyster Meeswa, and we selected the option without Oyster. It's not bad but I think it was not starchy enough, almost feels like Meeswa in soup! 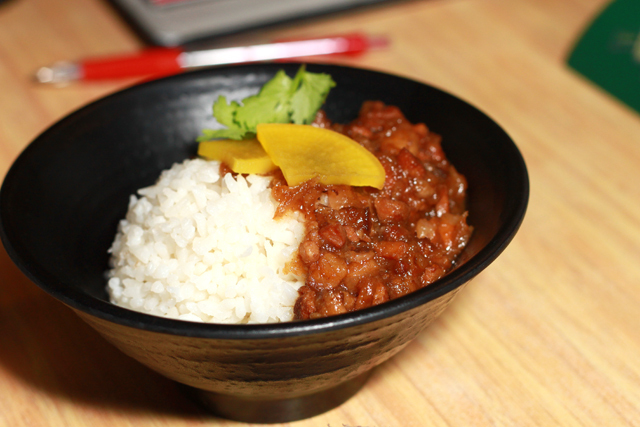 I quite like the Stewed Pork Belly Rice. It has a strong taste which I don't know how to describe! Tried to google but could not find a right adjective... The portion is small though, so I don't think this can be considered a main course. 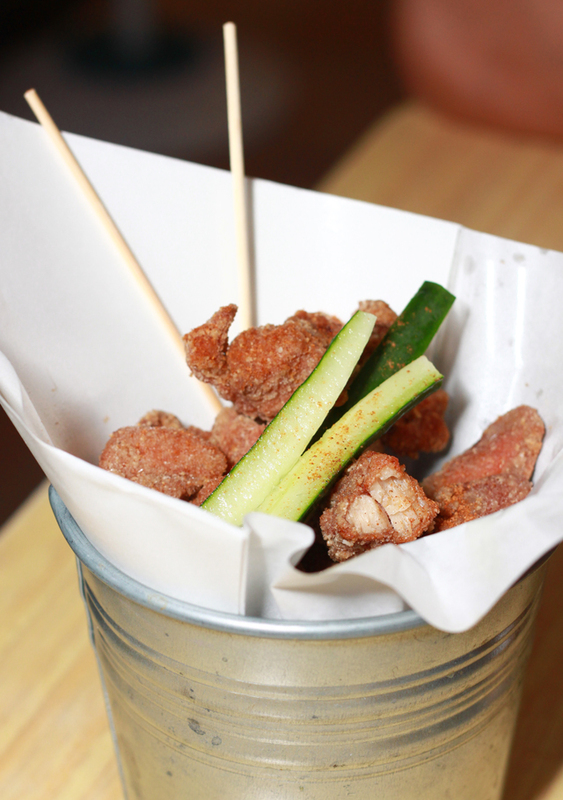 I like the Salt and Pepper chicken! It was crispy but not hard, not oily, and not too salty. Tastes just right! The X.O Chee Cheong Fun was disappointing for me. 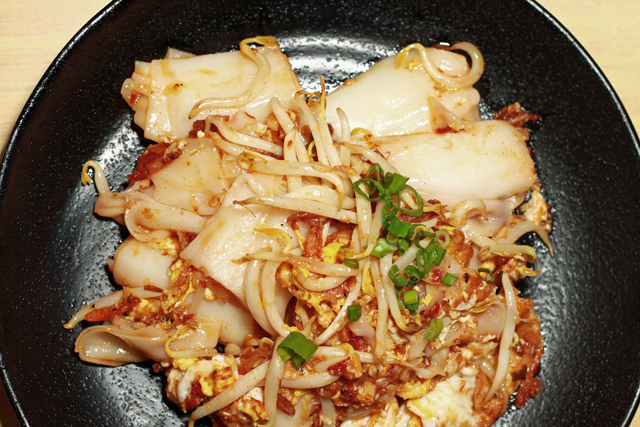 It tastes just like Char Kway Teow, except with rice rolls replacing the kway teow. Bf likes it though. 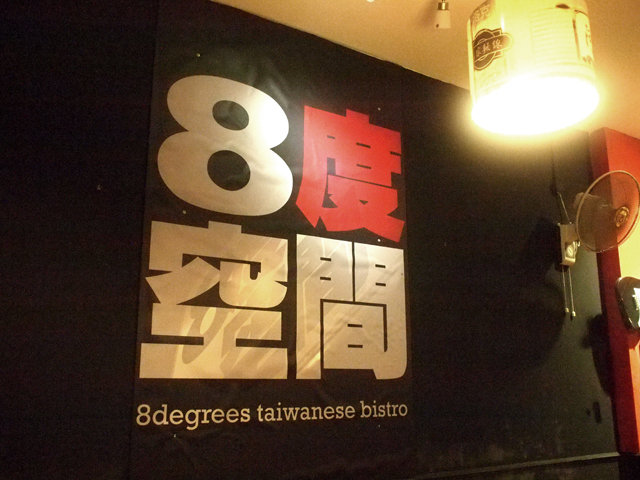 Overall, I feel that it's a nice place if you are looking to have Taiwanese food! wa i am so going to visit this restaurant some day!! 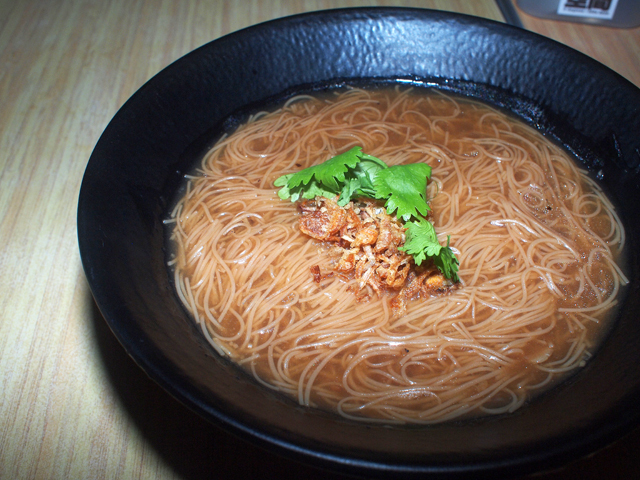 I like Jay Chou =) Any other more taiwan restaurants to recommend? thx! 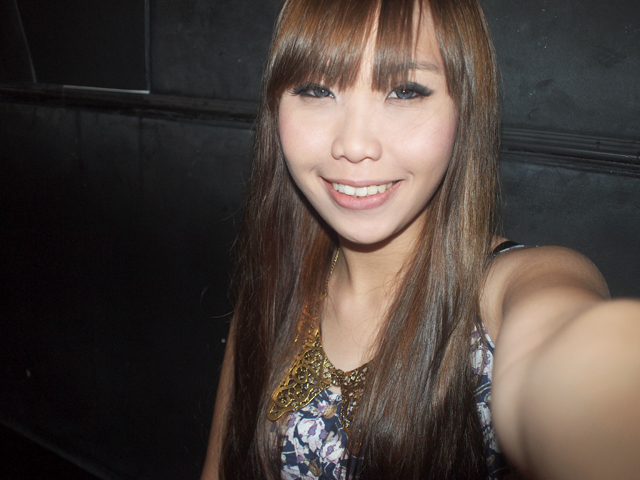 i think u look much prettier in dark hair colour! It's no longer at yio chu kang road.. The one you went to is Teck chye terrace near serangoon MRT I think. Hey people! Thanks for the comments! I think my address might be wrong, as commented by Anonymous. Please check/call before going okay!